Klaroline Confession. . Wallpaper and background images in the Klaus & Caroline club tagged: klaus & caroline the vampire diaries. 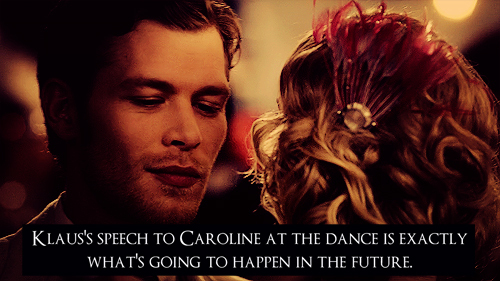 This Klaus & Caroline photo might contain bouquet, corsage, posy, nosegay, rose, rosiness, anime, comic book, manga, and cartoon.